"What is on the other side of the void?" You might want to check this out, especially if you're big into sci-fi. We've been following (and featuring) filmmaker Hasraf "HaZ" Dulull's work for years. His short film Project Kronos (made with mostly NASA stock footage) helped him get a foot in the door in Hollywood, and he has already directed another sci-fi feature called Origin Unknown (though the release date is also unknown). One of HaZ's other projects is a sci-fi thriller titled The Beyond, a low-budget sci-fi somewhat based on the idea first introduced in Project Kronos - first contact. The plot involves astronauts going through a wormhole to another part of the universe, only to return early, and now everyone wants to know what they found on the other side. This teaser doesn't give away anything, but does introduce lots of big ideas. Dive in. 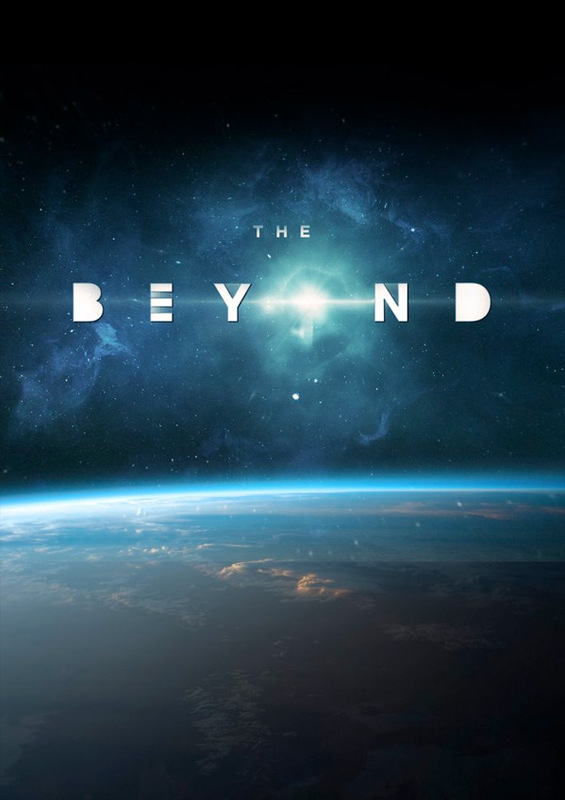 Info from Vimeo: "Set in 2019, The Beyond chronicles the groundbreaking mission which sent astronauts - modified with advanced robotics, through a newly discovered wormhole known as the Void. When the mission returns unexpectedly, the space agency races to discover what the astronauts encountered on their first of its kind interstellar space journey." The Beyond is a sci-fi project from filmmaker Hasraf "HaZ" Dulull (see his Vimeo page), who started out with VFX work and short films, and directed his first feature film Origin Unknown, due out later this year. According to THR, HaZ hopes "to do to sci-fi what Blumhouse did for horror." He wrote, directed, edited, produced and did the VFX to pull this off with a minimal budget. It is loosely based on his 2014 short Project Kronos. The Beyond is still looking for distribution. Thoughts?